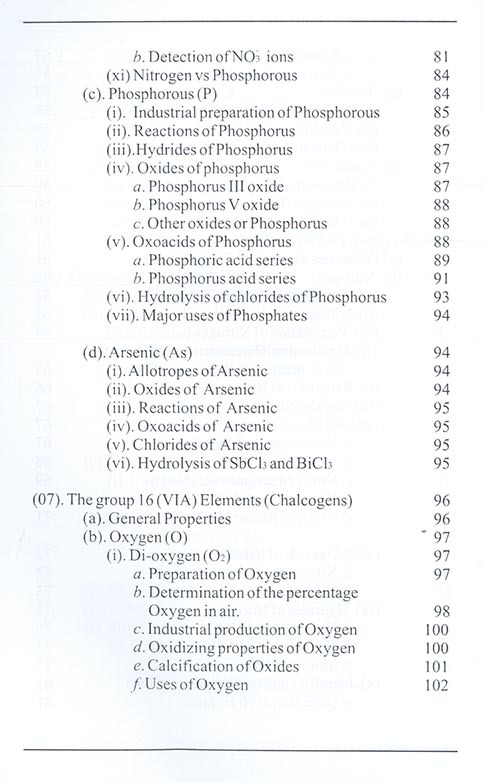 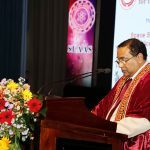 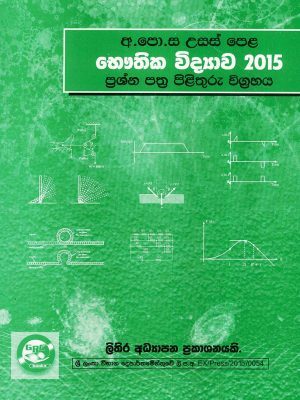 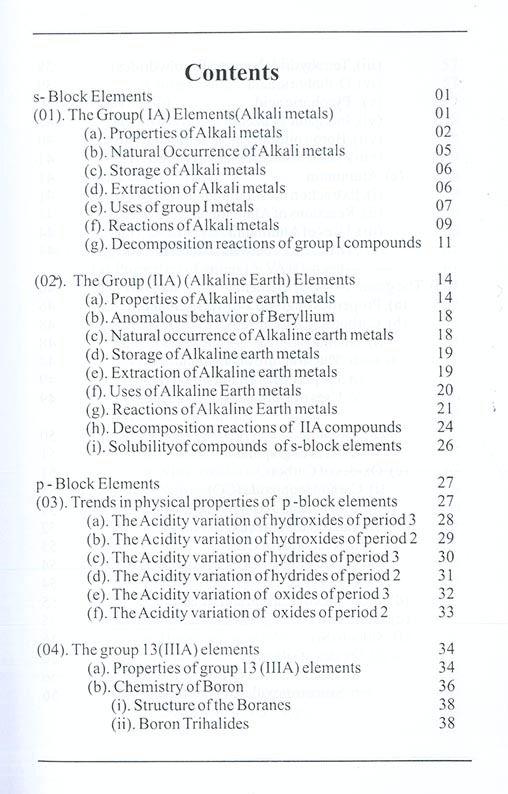 Content: Advanced Level Chemistry: Concise Inorganic Chemistry – s and p block elements. 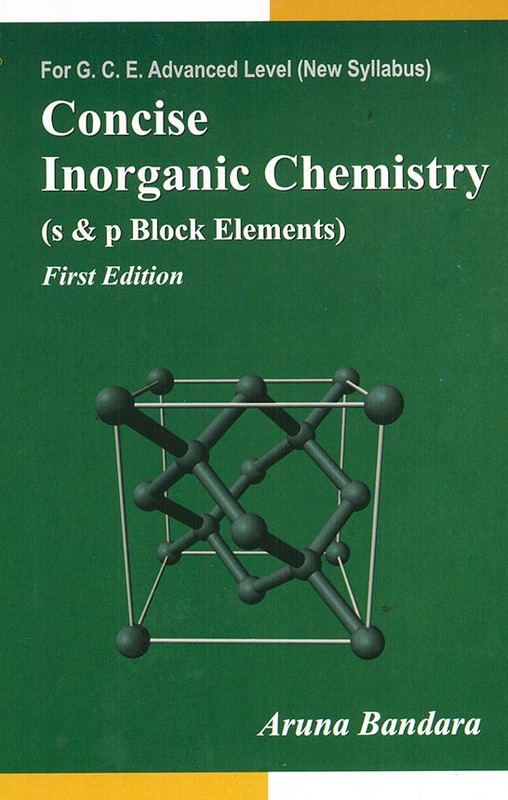 Inorganic chemistry deals with, the main group elements and their chemical and physical properties. 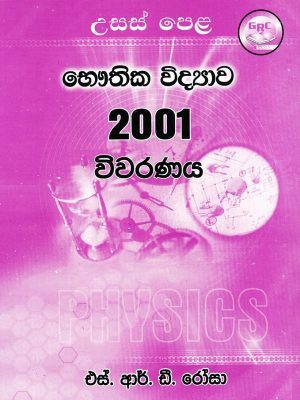 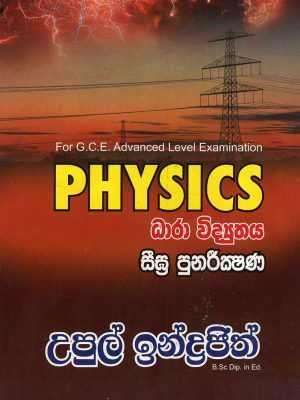 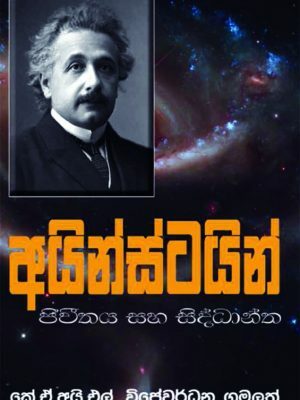 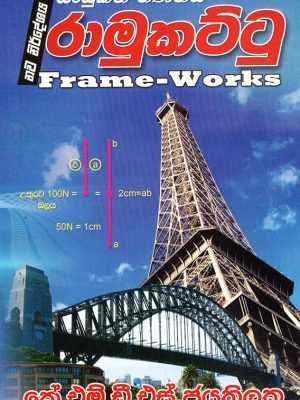 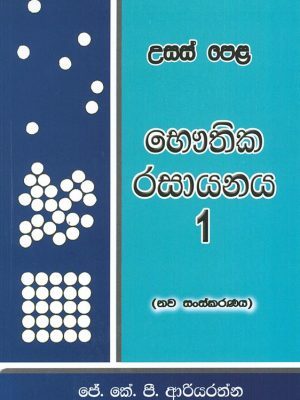 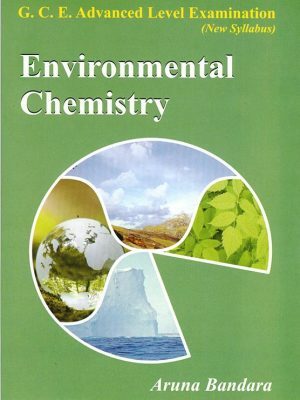 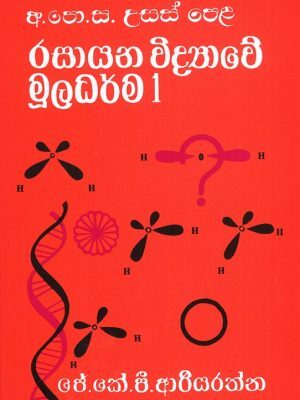 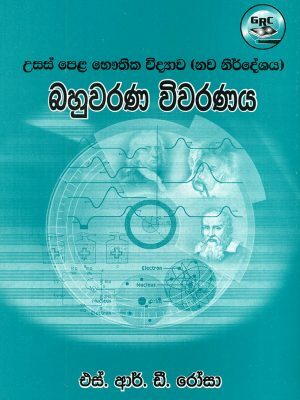 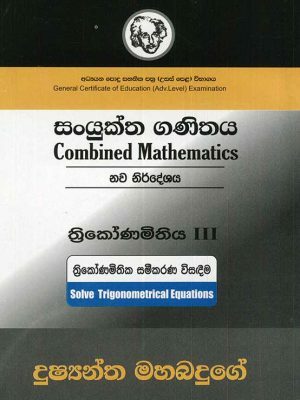 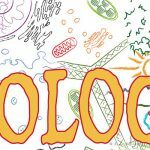 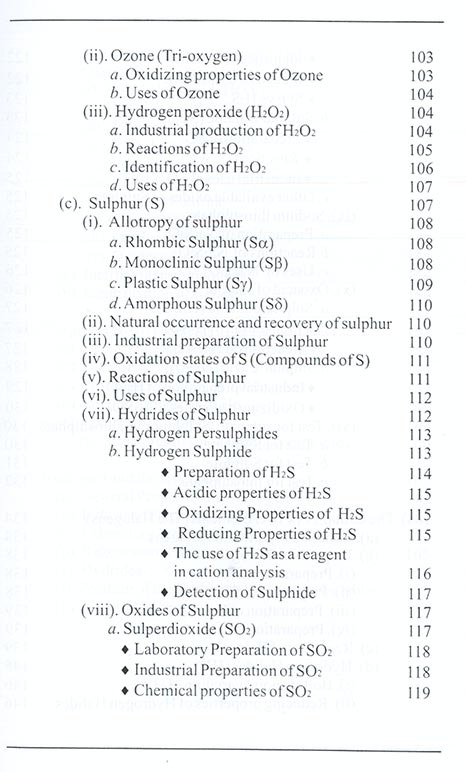 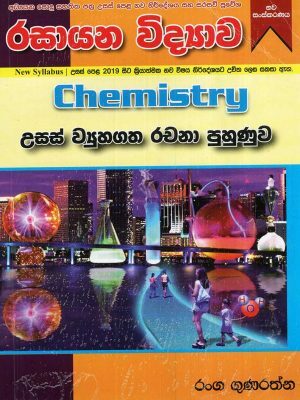 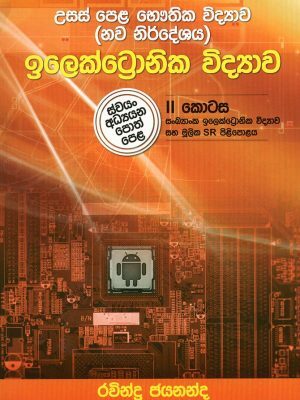 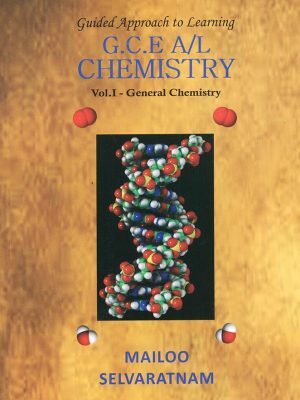 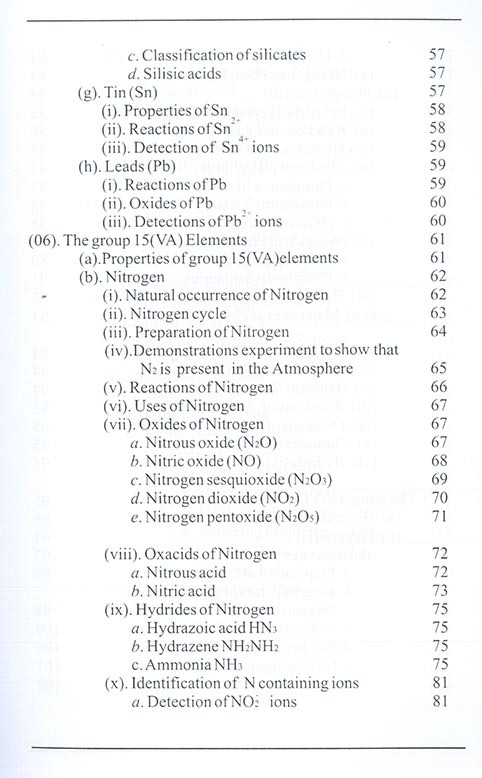 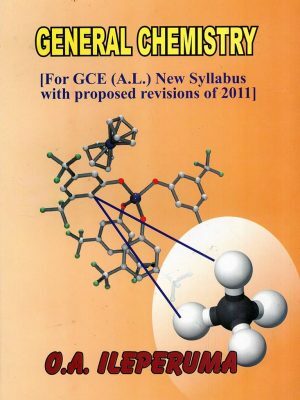 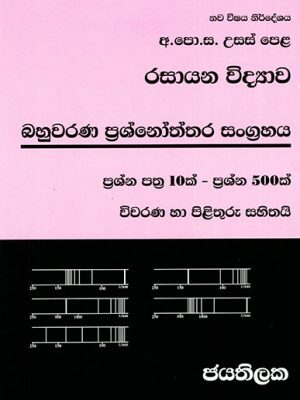 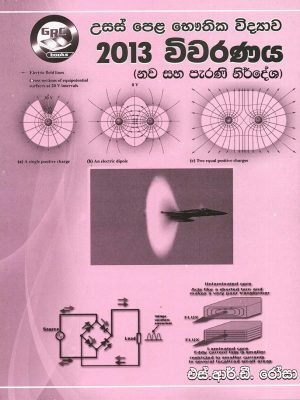 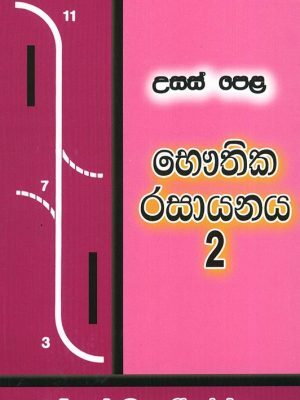 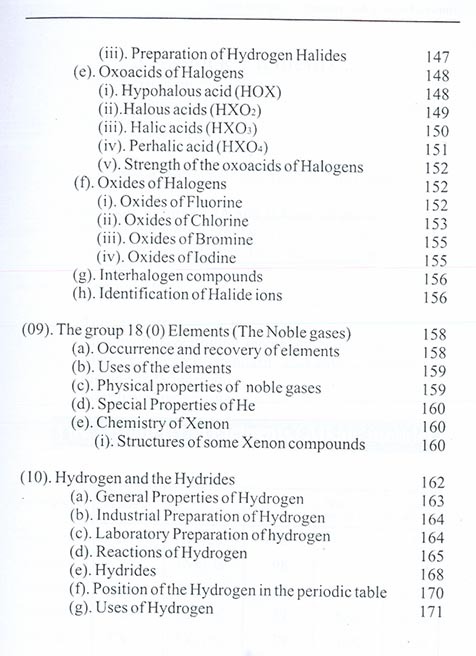 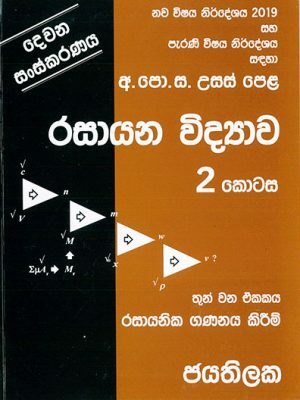 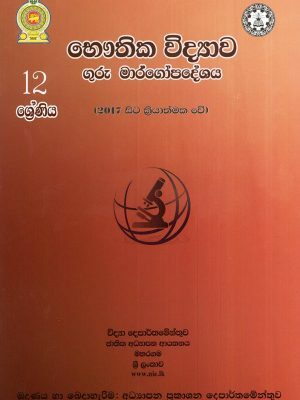 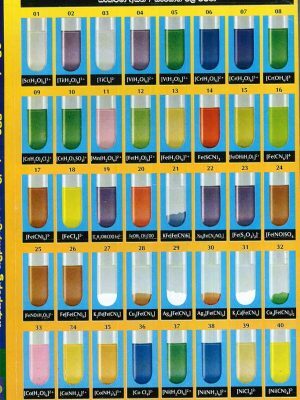 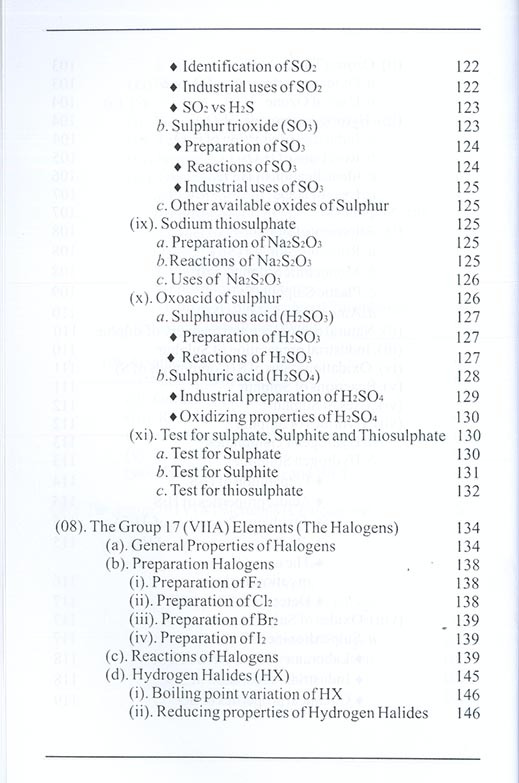 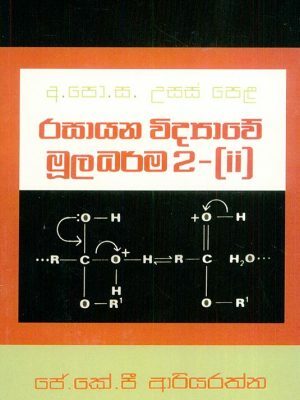 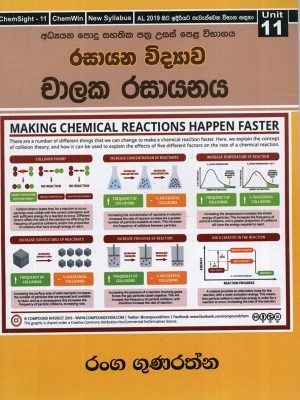 This text covers many of the inorganic chemical aspects which are more essential as the general knowledge of chemistry. 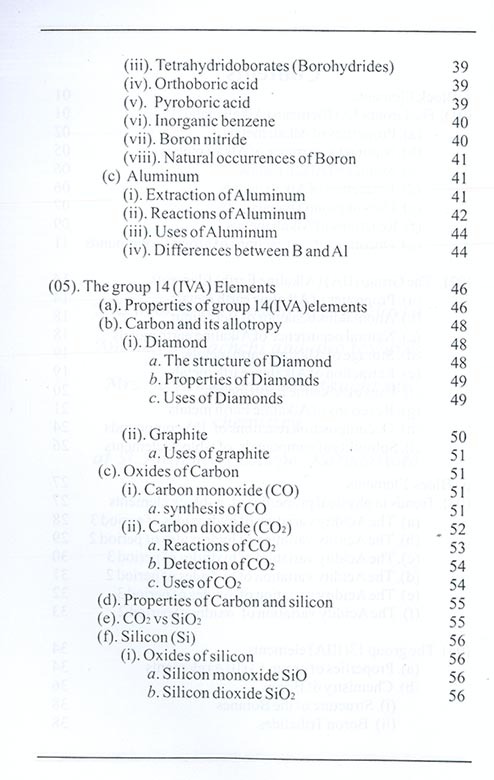 This includes structure properties and reactivity of main group elements.